Specially designed in conjunction with the National Cricket Association the Kwik Cricket Ball is for use when playing Kwik Cricket. 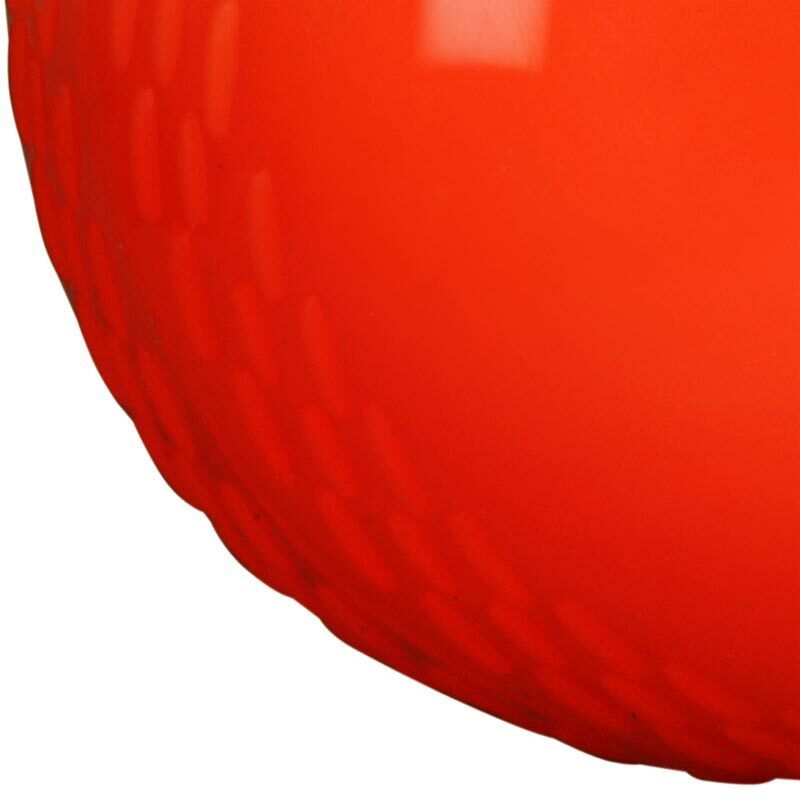 Lightweight orange junior size ball. Specially designed with the National Cricket Association for the game of Kwik Cricket. 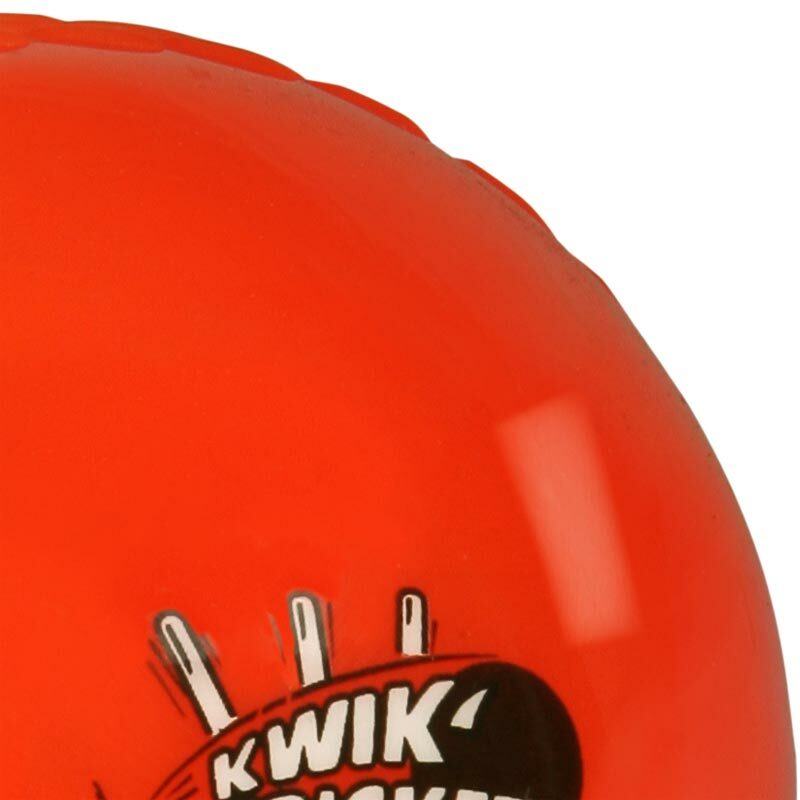 Rubber Plastic ball with printed Kwik Cricket logo. 5 out of 5 Great Border Collie Balls! These are the only balls my border collie, Ben, will play with. I always buy from Newitts. A very reliable company. 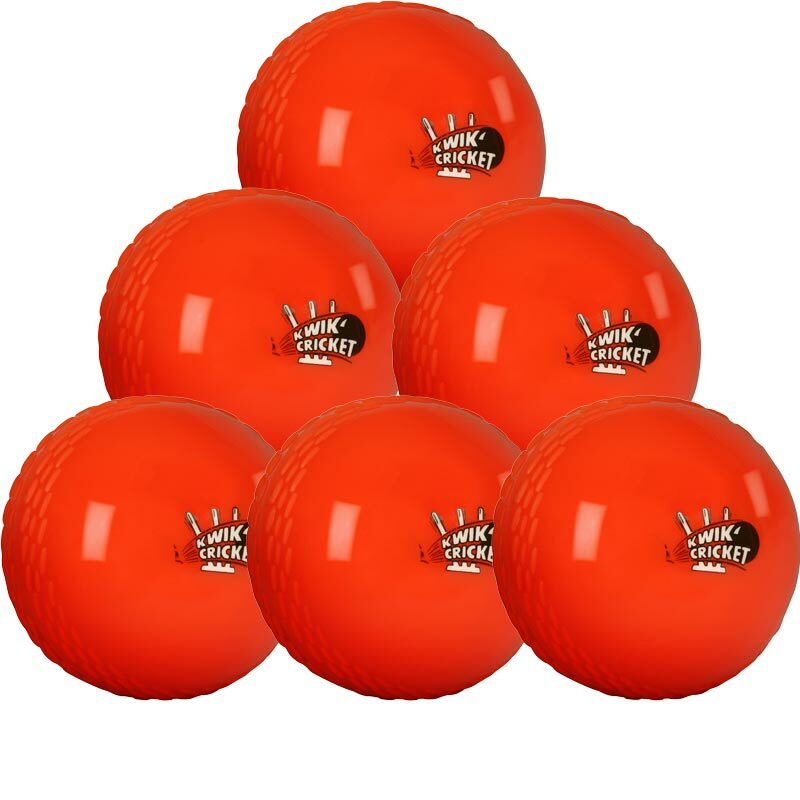 These are the recommended balls for Kwik Cricket, and were offered at the best price that I could find, and delivered promptly and securely. Excellent product, well packed and delivered promptly. Must confess I use them as dog balls..... they last longer than tennis balls and can easily be found in the grass. Just don't leave a Spaniel too much time to work on 'em!